Here you can find the Driver Information that you will need if you plan on driving students in your own car for events held by the school. 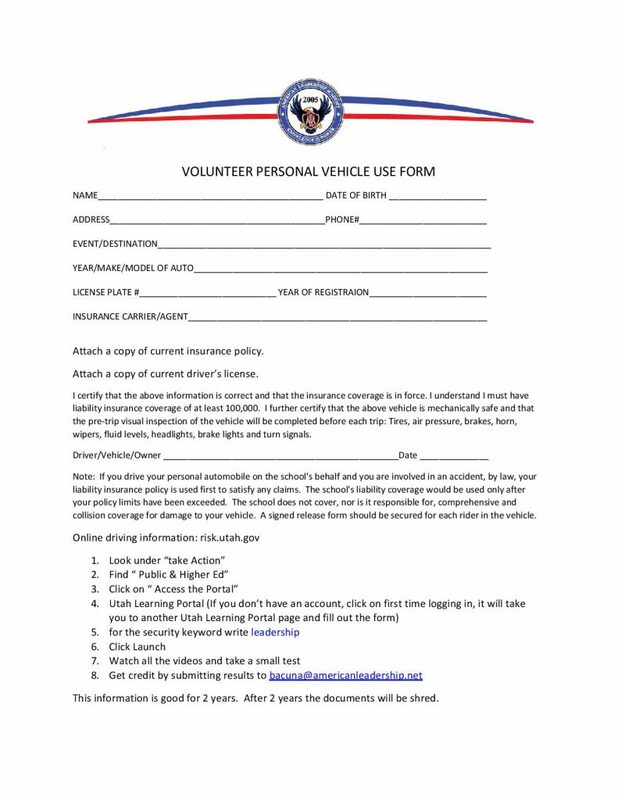 Download this Form Here. Please read the instructions below to locate the Driving video. Click here to access the Driving Video Website.